York, PA heavy rock band Small Town Titans has released the official music video for their cover of Soundgarden’s “Spoonman” to celebrate the 24th anniversary of the release of Superunknown on March 8, 1994. Chris Cornell has been a musical hero of mine since I was in high school and has been a major influence in the style of our band. 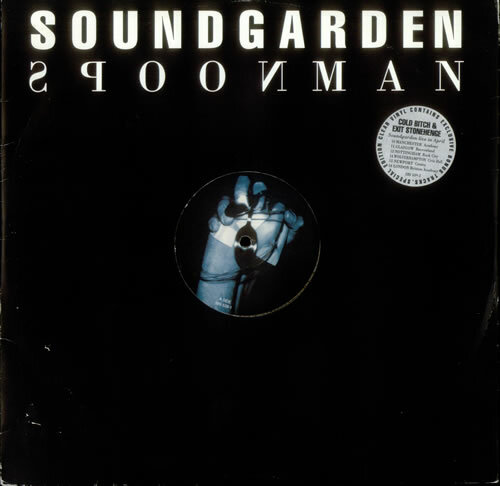 Soundgarden’s repertoire of music is vast and difficult to pull off. The reason we decided to cover this classic of theirs is not only to challenge our musicianship and ability but to also pay tribute to one of the greatest voices and lyricists of rock n’ roll from one of the greatest bands of all time. Our hope is that our interpretation does the song and its original performers the justice and recognition it deserves. The track is available to stream and download from pretty much everywhere.